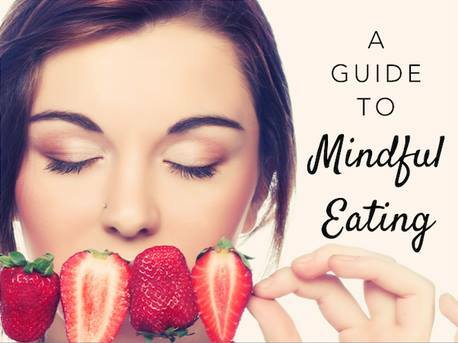 Here is your Mindful Eating Guide! Click on the button below to download your Guide. Follow me on Facebook for my latest news and events, wellness inspiration, healthy living blog posts, articles, nutrition tips, recipes and more.